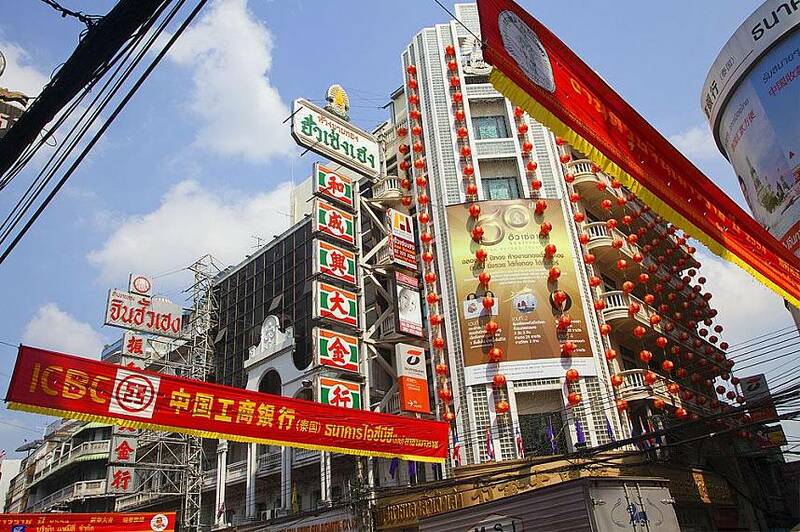 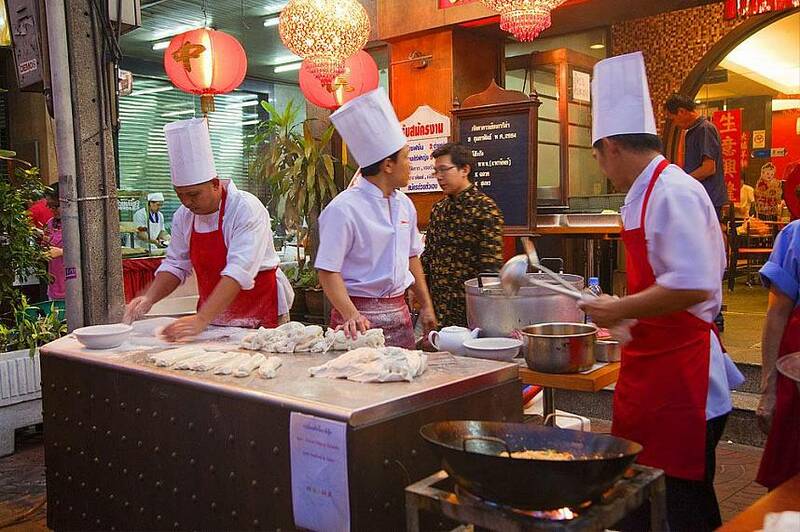 Of the China towns to be found in major cities across the world, Bangkok’s China Town must surely rate among the most lively and fascinating of them all. 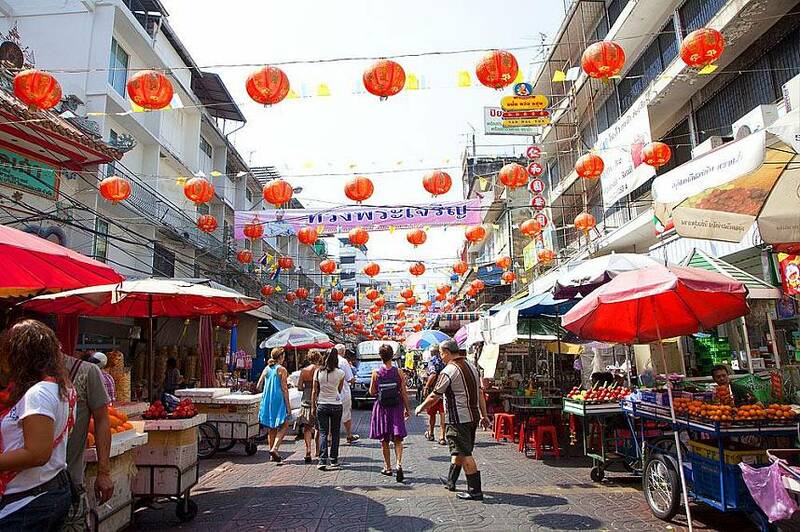 One of the Thai capital’s more intriguing attractions for tourists and indeed locals alike, this bustling enclave of market stalls, noodle shops, street-side restaurants, Chinese temples and a myriad gold shops, draws people by the thousands from early morning until late at night. 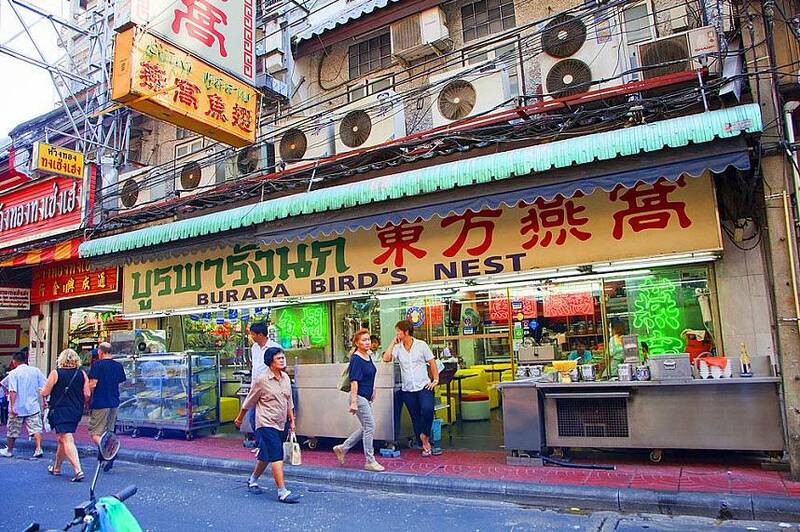 During the day China Town’s main strip and numerous side streets are abuzz with everyday trading, business and shopping activity. 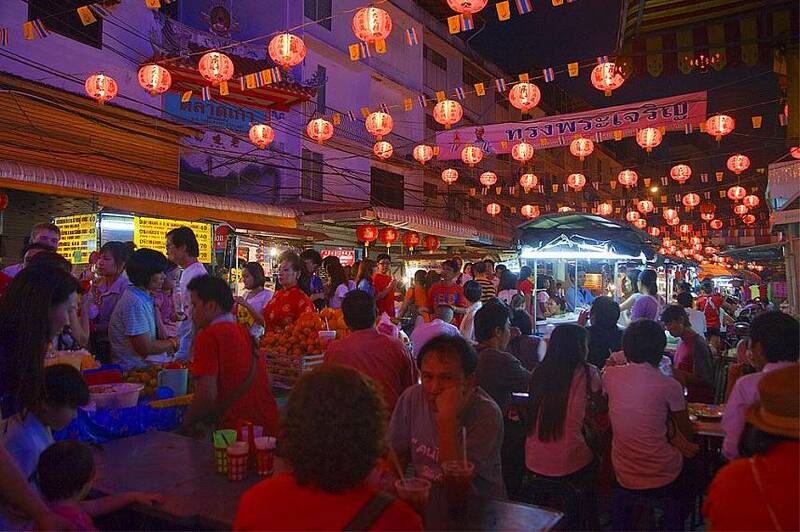 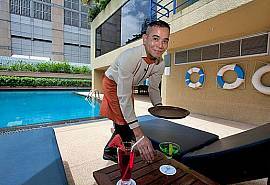 Come night time and the scene is no less busy, with in-the-know diners and new generation gourmands converging on the area for its famed cuisine, both street-side and fine dining. 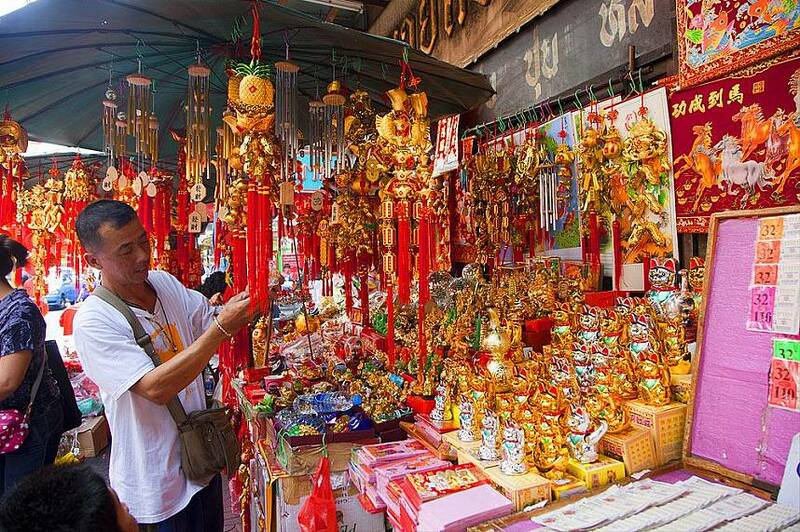 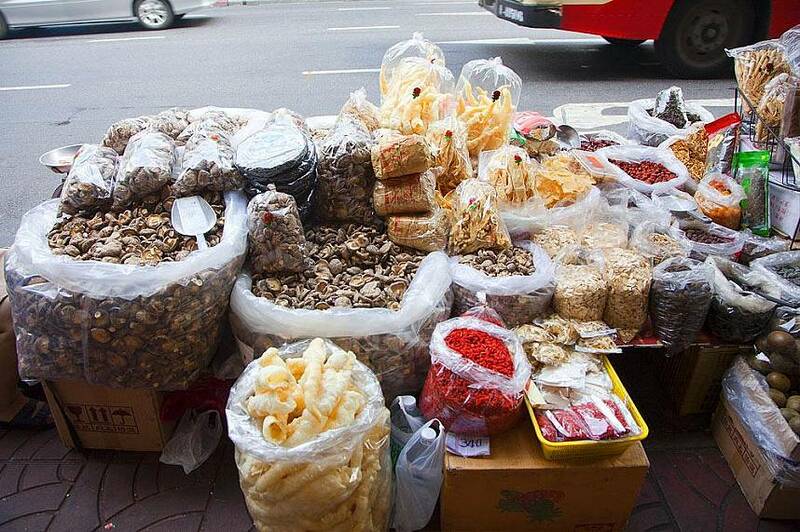 A visit to China Town is an intoxicating experience at any time of the year, even more so during major festivals like Chinese New Year when the tempo rises still more. 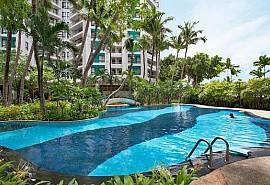 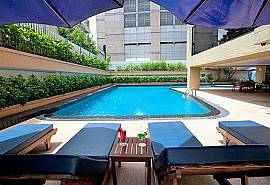 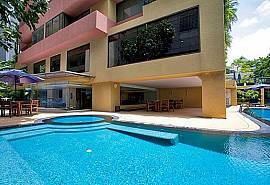 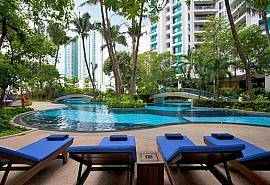 Click to view our unique range of Bangkok apartments for rent.